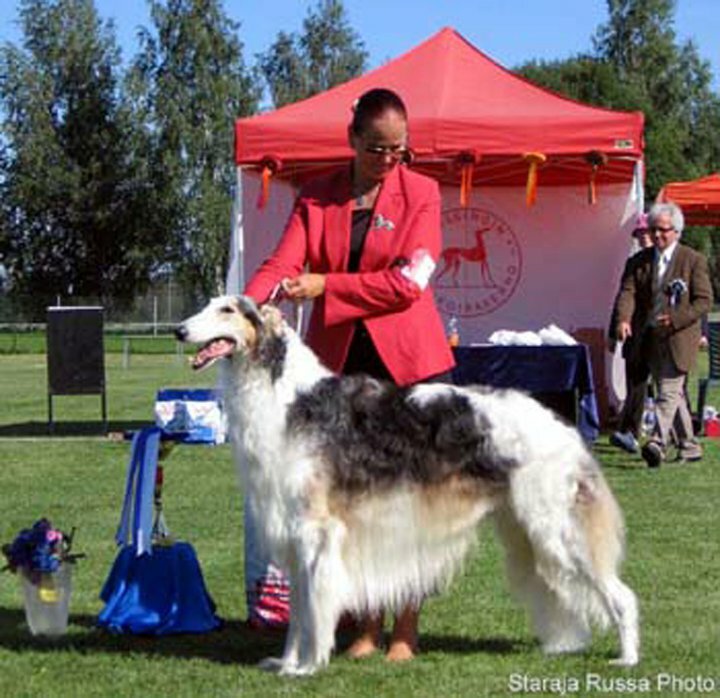 Staraja Russa Jaroslavna is known as Isla. 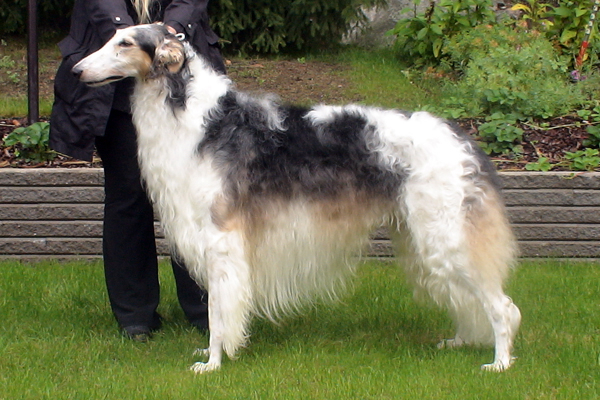 (2008 - 2018). 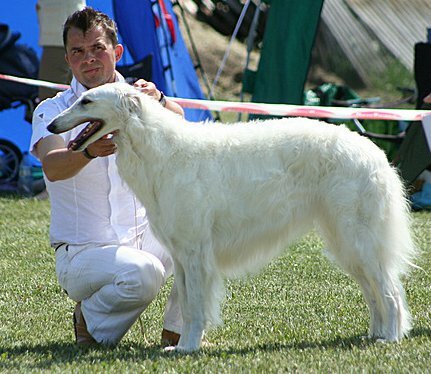 Isla's dad is Int & Nord & Am & Mex & Rus & Fin & S & N & Rus Ch Staraja Russa Dushil Legende and her mom is Staraja Russa Chernila. 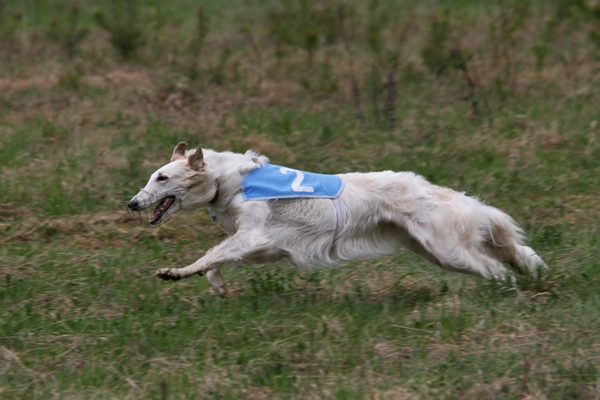 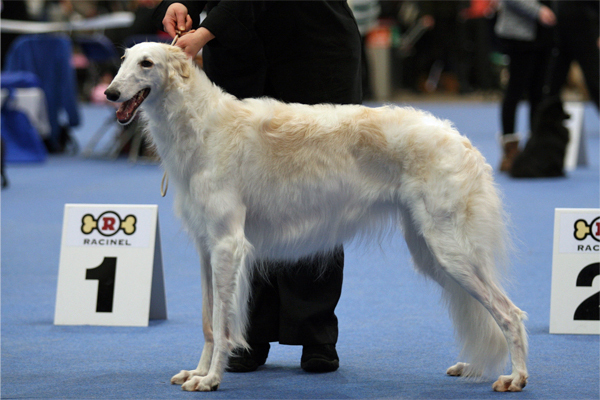 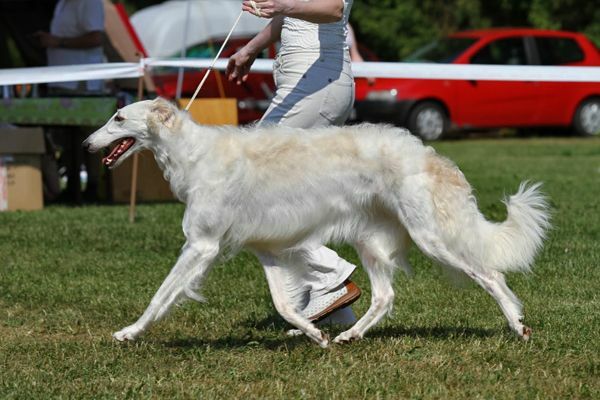 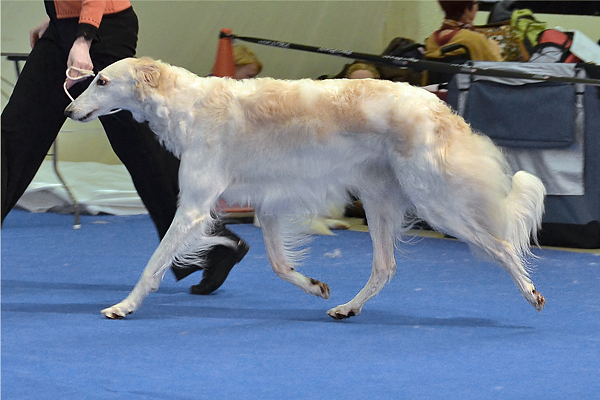 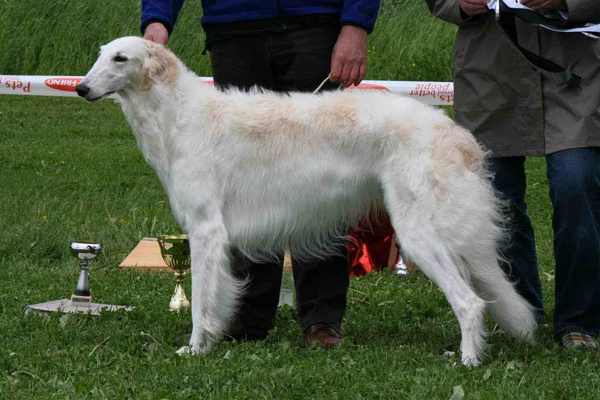 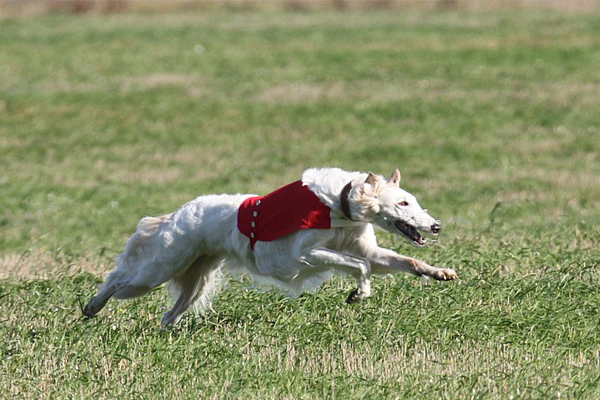 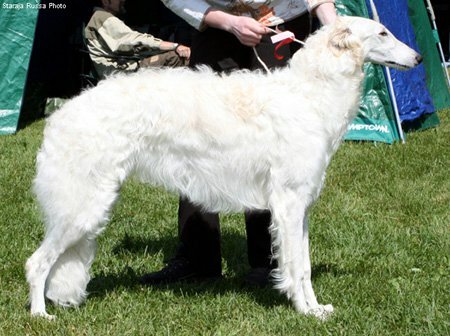 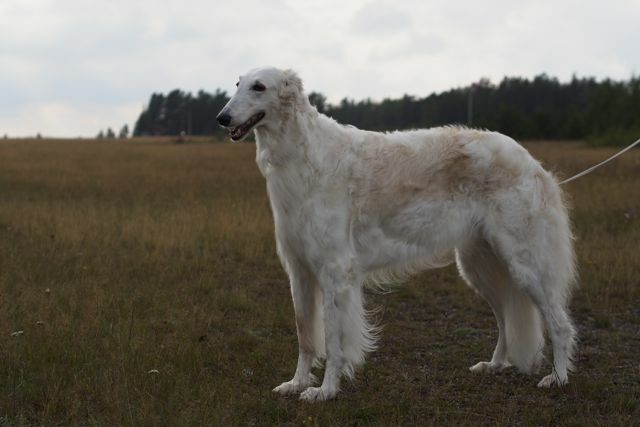 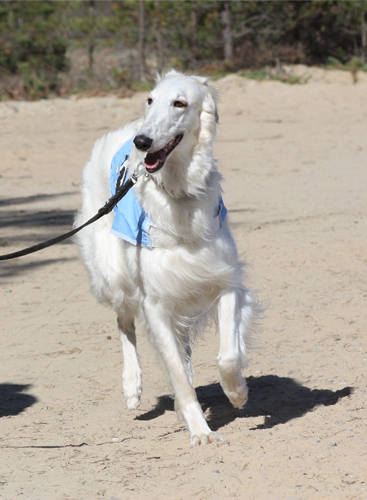 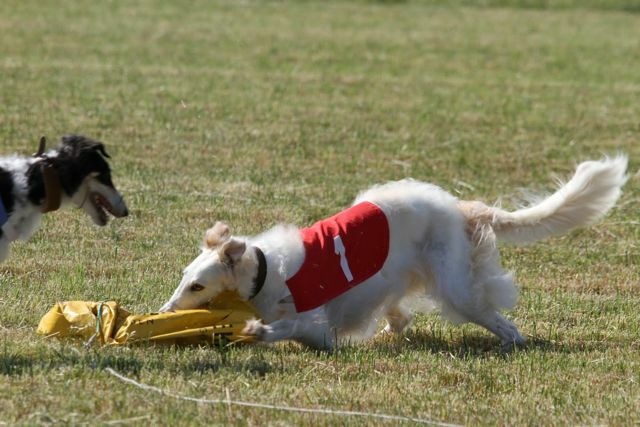 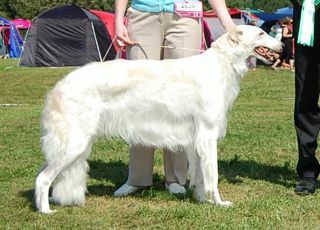 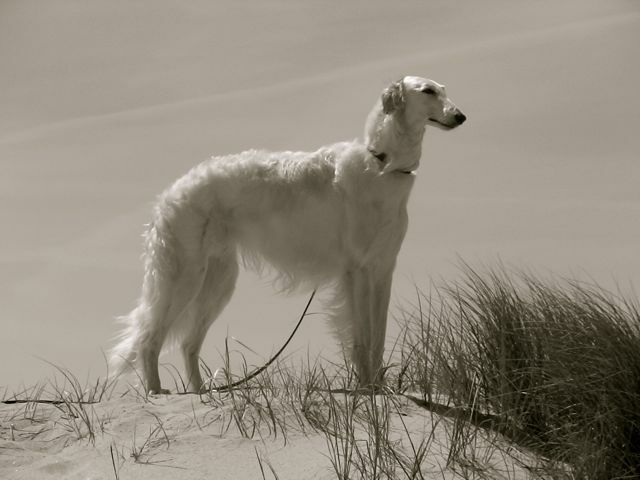 Isla's complete pedigree can be found on her page in The Borzoi Files. 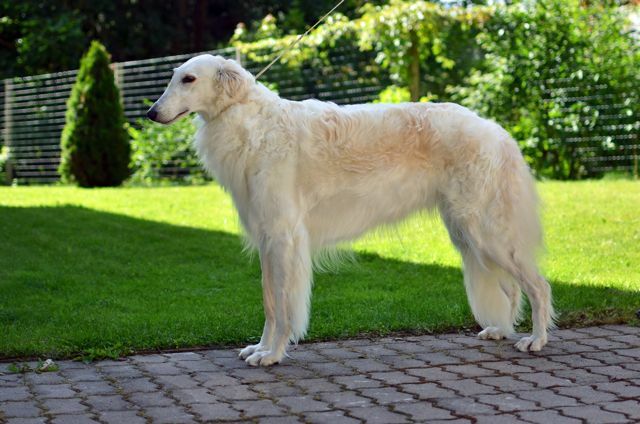 Isla is our white lady with dream-like combination of temperament and structure! 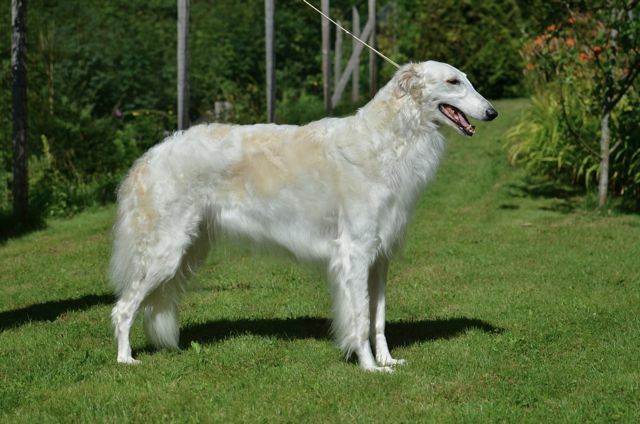 Her background is in our B-litter but Susanna and Kristiina have found some gorgeous breeding dogs to add to these bloodines. 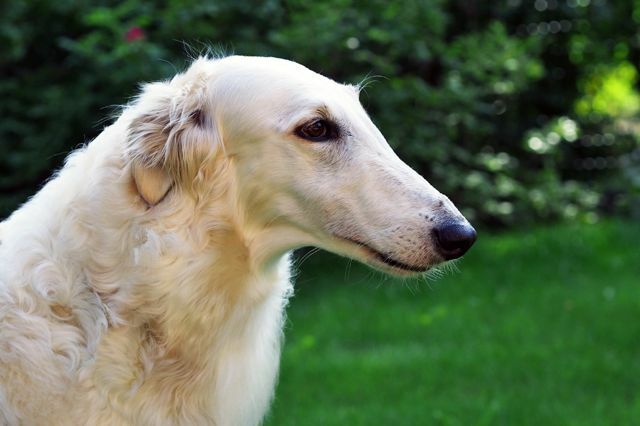 Isla is not only beautiful, but also very keen on coursing and she has proven to be very gentle mom to her puppies, too. 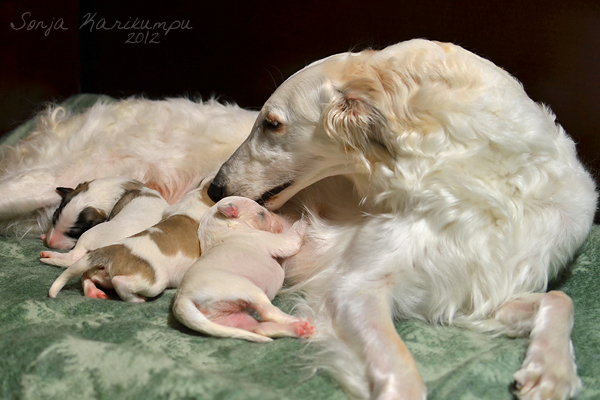 She is the dam of our F-litter.